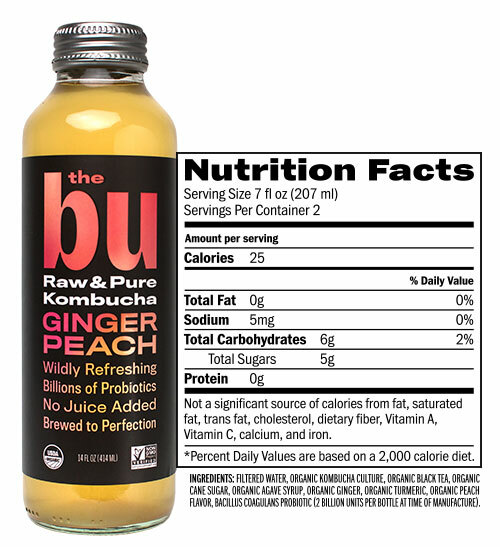 The Bu is unforgettably fresh, fizzily invigorating, mouth-astonishingly delectable. 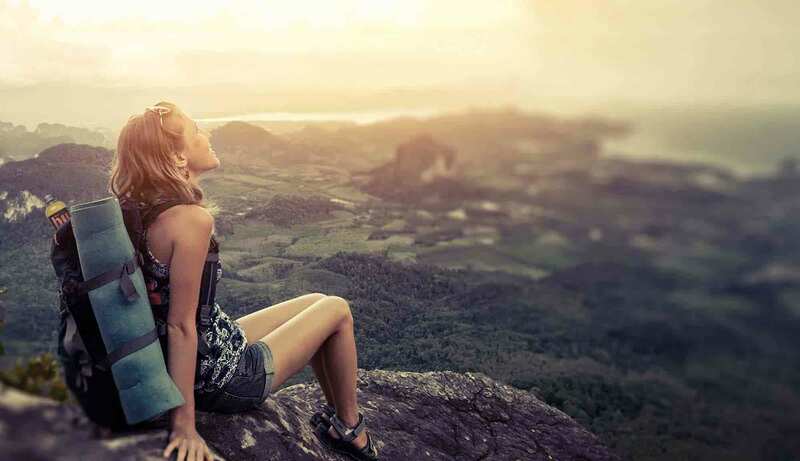 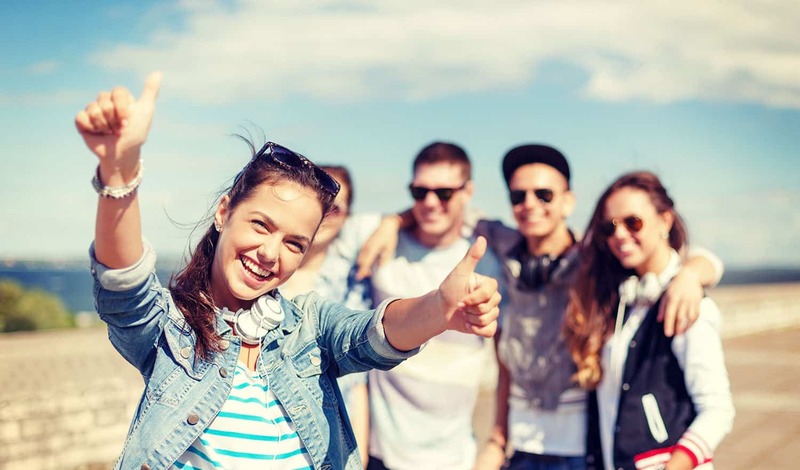 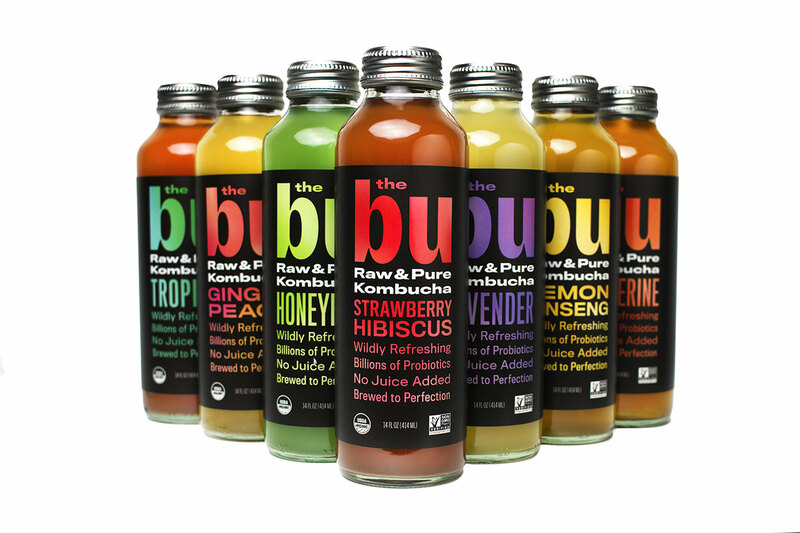 With billions of high-quality probiotics, natural acids, enzymes, and antioxidants in every bottle, you’re balancing your gut and promoting good digestion with every sip. 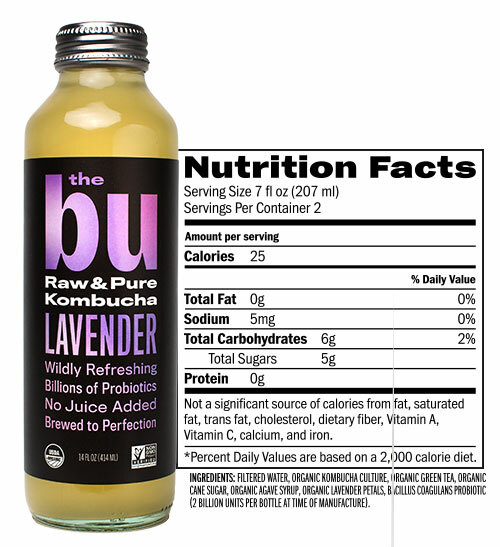 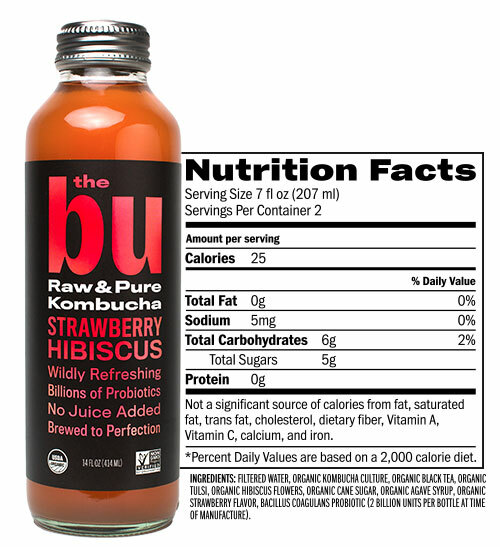 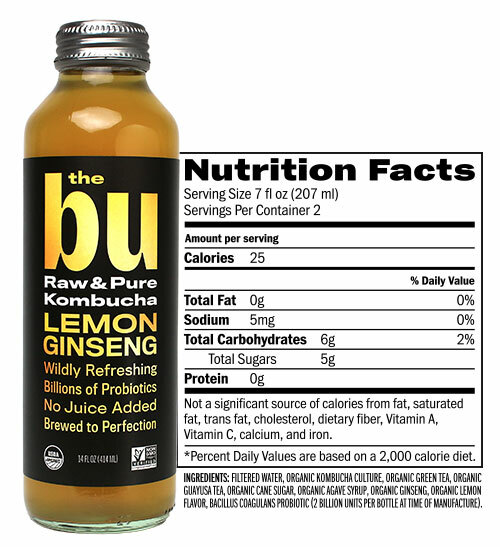 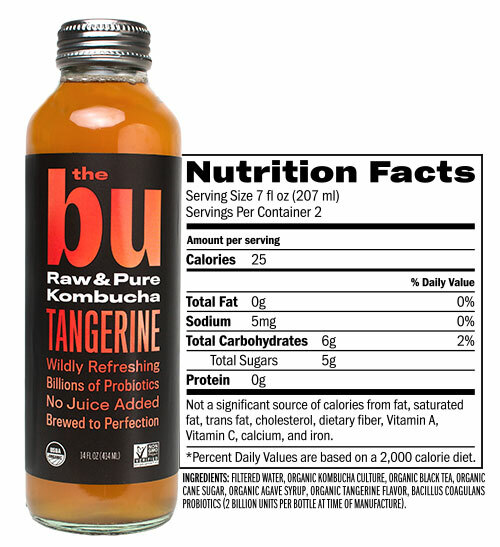 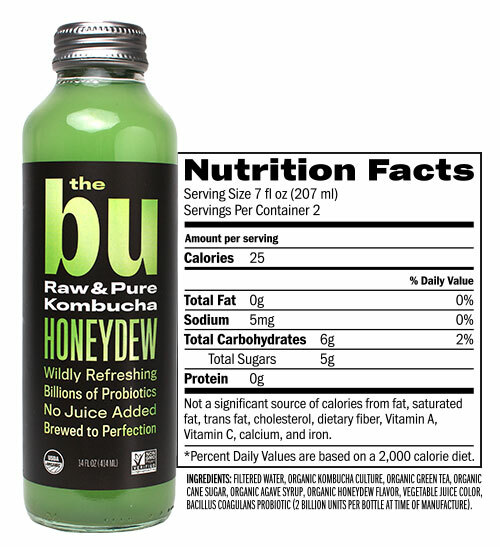 And, The Bu contains absolutely NO sugar-loaded fruit juice. 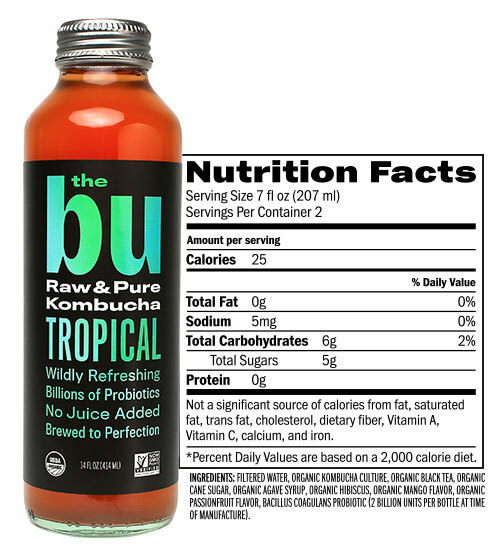 How can authentic kombucha taste this good?